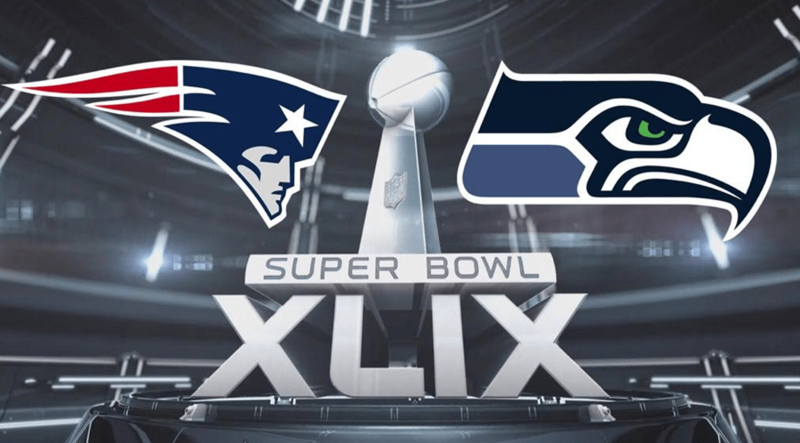 While the Super Bowl will be broadcast on FTA in Australia, Channel 7 have it airing on their primary channel which means SD only. Not all of you will be in from of TV’s either, so if you want to watch one of the biggest sporting events in the world, while at your desk, go sign up. 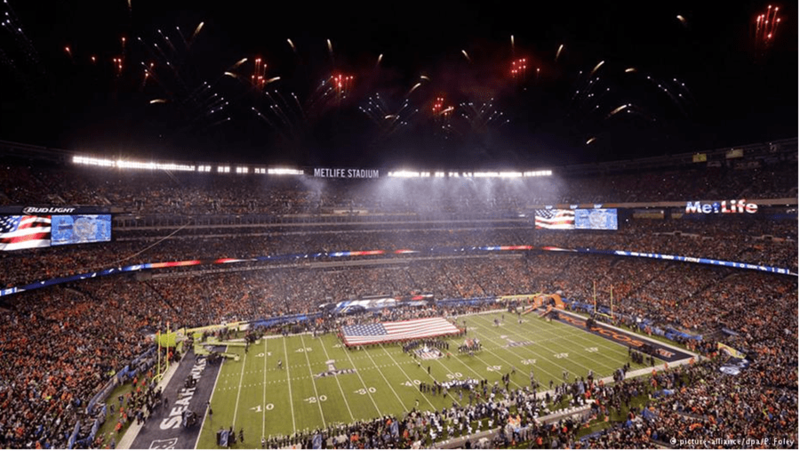 Of course many people will watch for the famous Super Bowl commercials that are aired at half time, costing companies millions to get their message in front of the massive international audience. Look out for an increasing number of tech companies this year.